Simply Grace: BEST MAKE-UP REMOVER EVER!! 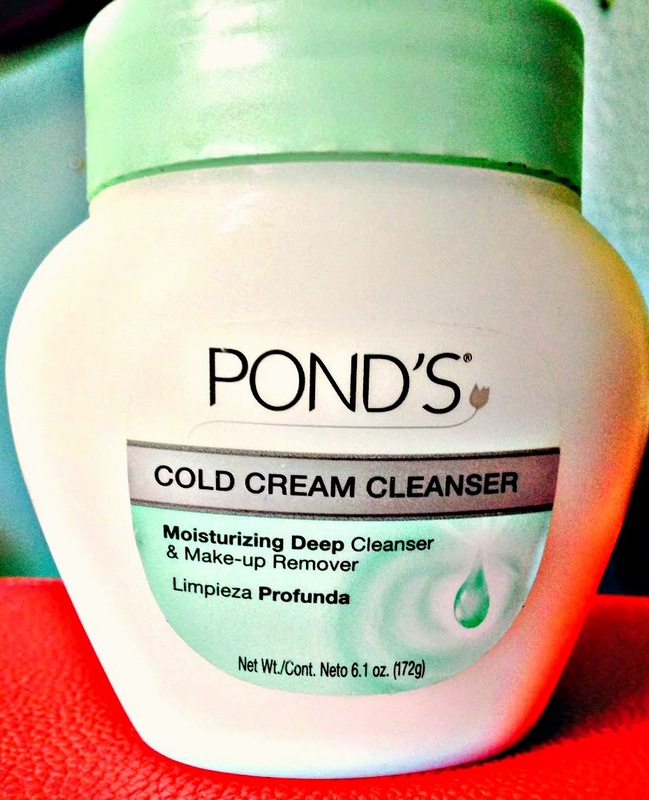 REVIEW: POND'S cold cream cleanser! I have had this product forever now and it is one of my Holy Grail products! It is hypoallergenic, great for sensitive skin, and does not clog pores! The smell is a bit over whelming, but if you can look past it this product is worth the money! It removes not only everything on your face such as foundation and concealer, but its absolutely perfect for removing eye make up. Eye-shadow, eyeliner, and mascara! That's right I said it MASCARA!!!!! I have not found a product that fully removes mascara such as this! This cream removes everything! It also helps replenish dry, itchy, burning skin by moisturizing and giving your skin a calm cooling sensation. I just massage a small amount of product all over my face and eyelids/lashes then I wipe it off with a wet washcloth pat dry then proceed with the rest of my face routine. 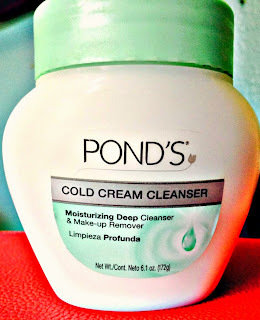 Basically if you are in the market for a new make-up remover I recommend POND'S Cold Cream! If you are not sure where to get it just click the link below to find stores near you!